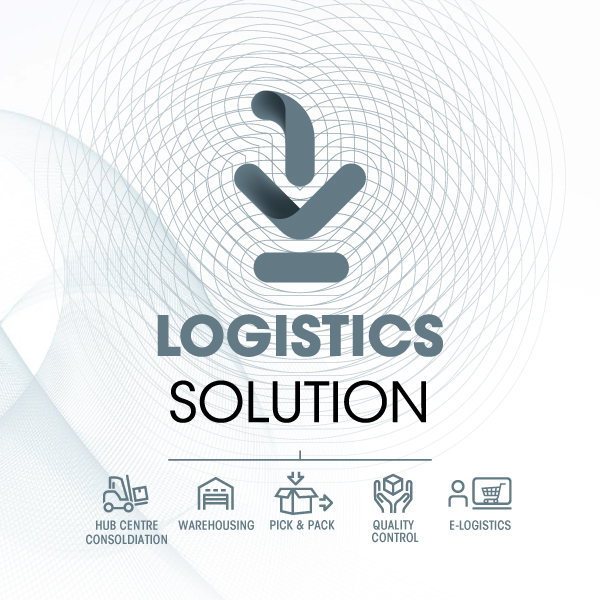 Bansard International can manage your entire logistics service from acquisition to final distribution. With our strong partner network and our presence in more than fifteen countries with sixty-four offices, we offer an extensive range of logistics solutions thanks to our warehouses located near major ports and airports. Within our bonded and secured warehouses, we carry out the activities of receiving, assembling, archiving, order preparation, control for your entire B2B and B2C cross-channel supply chain.